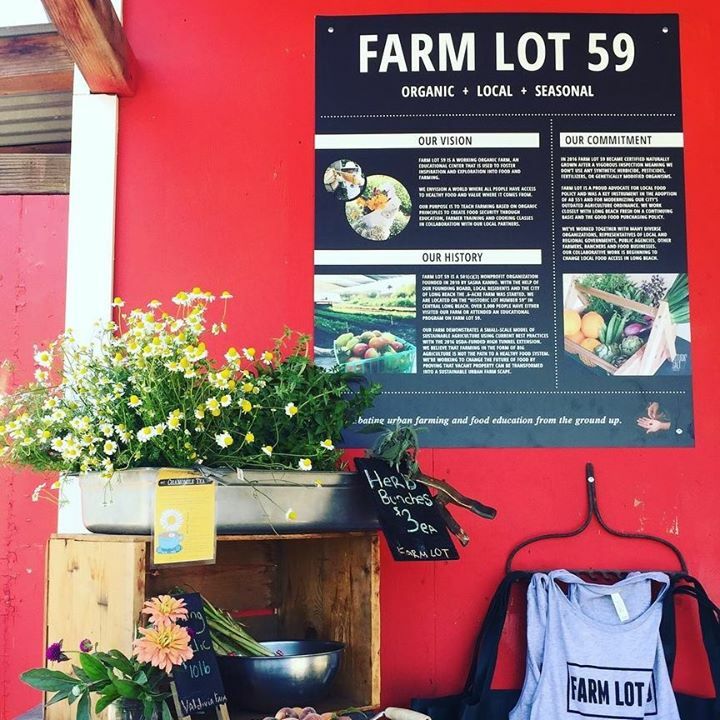 Farm Lot 59 is an urban farm that provides produce to local restaurants, teaches youth empowerment through farming and has an onsite retail store. We teach farming based on organic principles to create food security through education, farmer training and cooking classes in collaboration with our local partners. Farm Lot 59 is a working organic farm, an educational center that is used to foster inspiration and exploration into food and farming.